An Early Elegance offers a stimulating and diverse selection of quality publications. Are you ready to increase your personal library? You will be after perusing our selection of books! 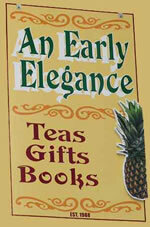 An Early Elegance specializes in books on tea and related subjects, as you can see from the navigation headings at the top of this page. In addition, we have a selection of reproduced books originally published in the 17th Century through the early 20th Century. The books and the subject areas listed comprise just a part of our extensive inventory. If there is a certain book you seek, please either call or email. If we don't have it in stock, we'll try to obtain it for you. 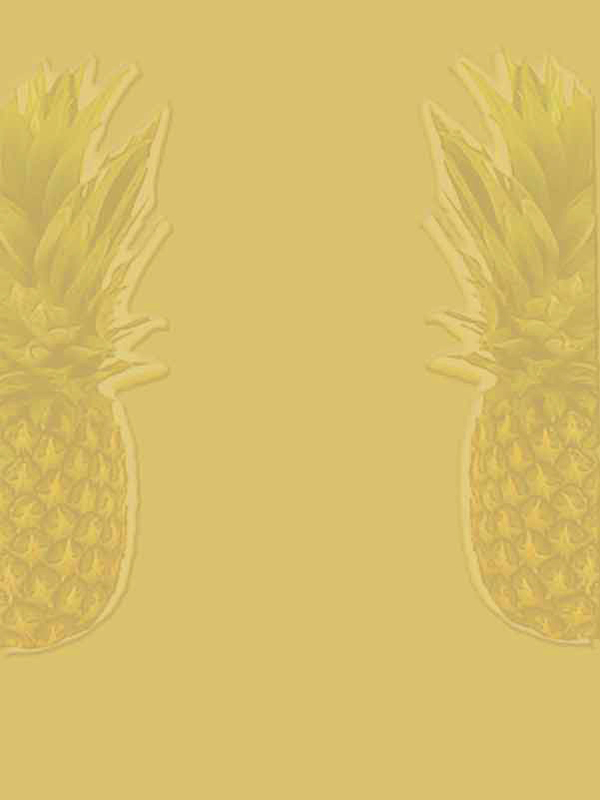 Please click on the navigation headings at the top of this page, and you'll be whisked away to the special subject area page for those books!